There are thousands of options in cat bowls for feeding and watering your cat. If you’re on the search for a new cat bowl, we’ve got some tips for you. 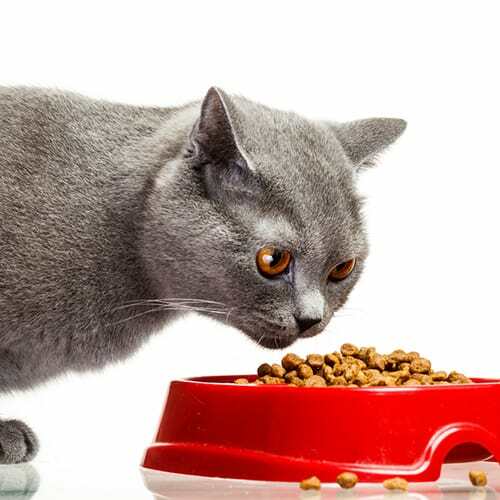 Cats are notoriously fickle eaters and choosing a cat bowl is not as simple as you may think. 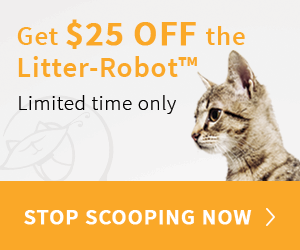 Improper feeding can result in cats being stressed and exhibiting negative behavior. 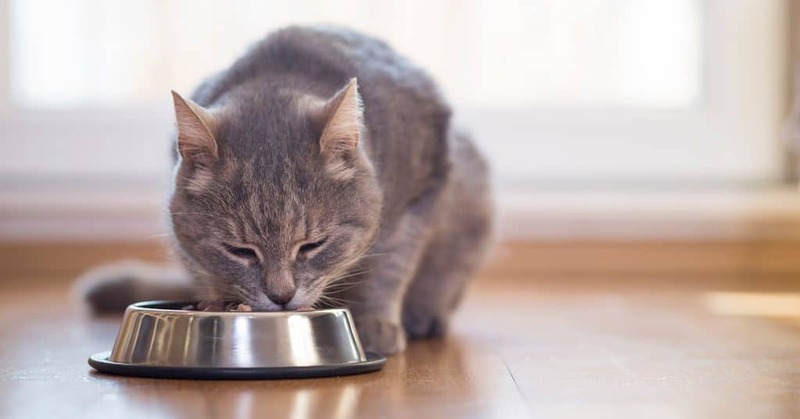 In order to select the best bowl for your cat, you must first understand the types of bowls available to you and your pets. When you’re shopping for a food bowl, you probably want one as individual as your cat. Fortunately, there are plenty of beautiful choices in ceramic bowls. 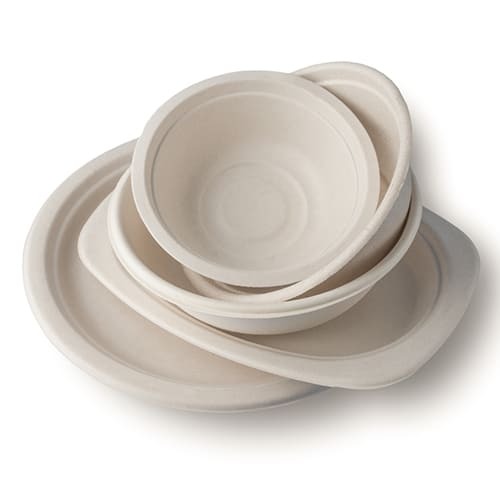 These bowls are generally dishwasher-safe and easy to clean as they feature a special coating that protects against dried food and harmful bacteria. Many of them are handmade and come in a variety of designs and patterns. When shopping for a plastic cat bowl, be sure to look for one that is food-grade and BPA-free. Plastic is made in many different ways, and BPA-free plastic means it follows a higher standard of manufacturing and doesn’t contain harmful materials. 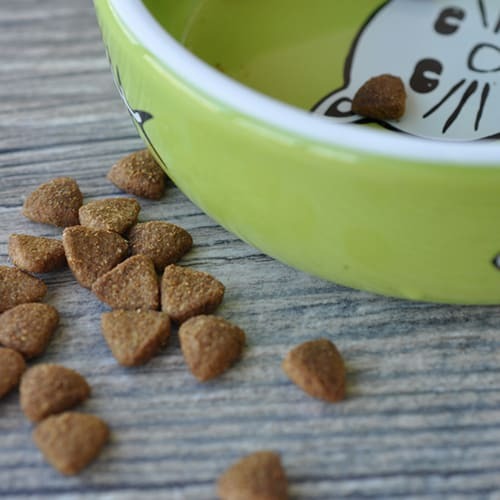 If you’re planning to feed your cat a raw diet, you may want to consider recyclable bowls like these from Kinn. These disposable bowls sit in a stainless steel base and are easily disposed and replaced each feeding time. It’s ideal if you don’t want to wash your cat’s bowl each evening! Bowls made from stainless steel are also great options for cats. Some cats develop what is known as “feline acne” around their face and chin. This is due to their faces touching the sides of plastic bowls while they eat. Stainless steel or ceramic may help eliminate this phenomenon. In addition, stainless steel is sturdier and easier to clean, as it is dishwasher-safe. 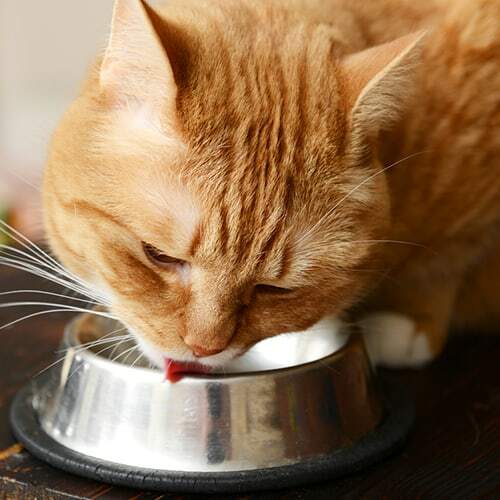 Attempting to eat from a deep bowl can result in overstimulation as cats’ whiskers touch the sides of their bowls. 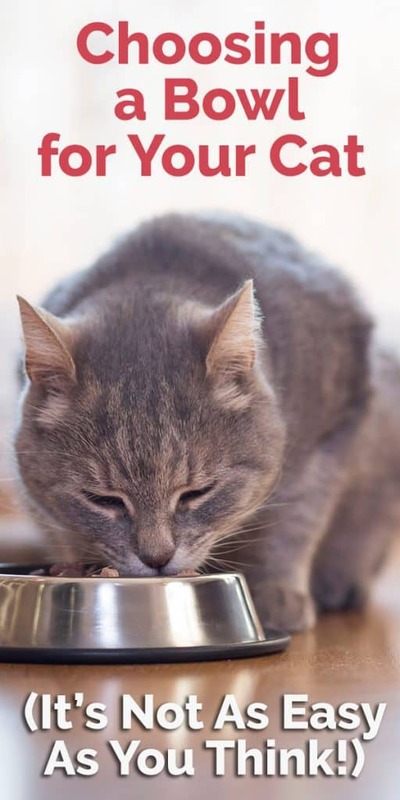 If your cat often eats just from the middle of his bowl, leaves food around the edge of his bowl and then acts like he’s still hungry, he’s not really being a jerk, he very well might be experiencing painful whisker stress! Try feeding him in a shallow dish and see if he finishes all of his kibble! 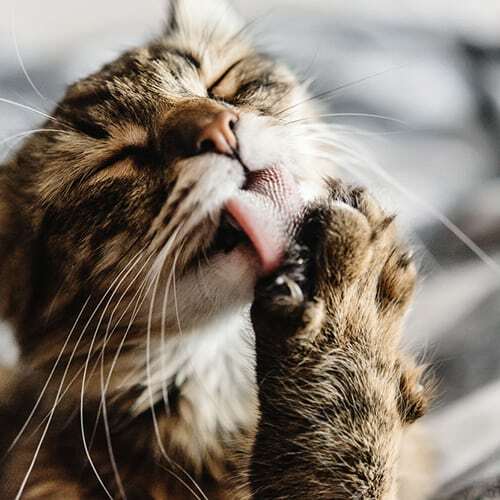 Whisker stress is just one reason why it’s so important to choose the perfect bowl for your cat. Shop for shallow, wide bowls that allow your cats to eat without interruption. This bowl from Dr. Catsby is ideal to provide whisker relief to your cats.